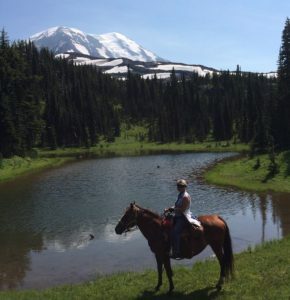 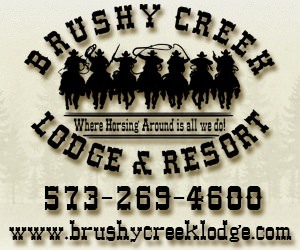 Keenes Horse Camp is located on Forest Road 2329 at Spring Creek. 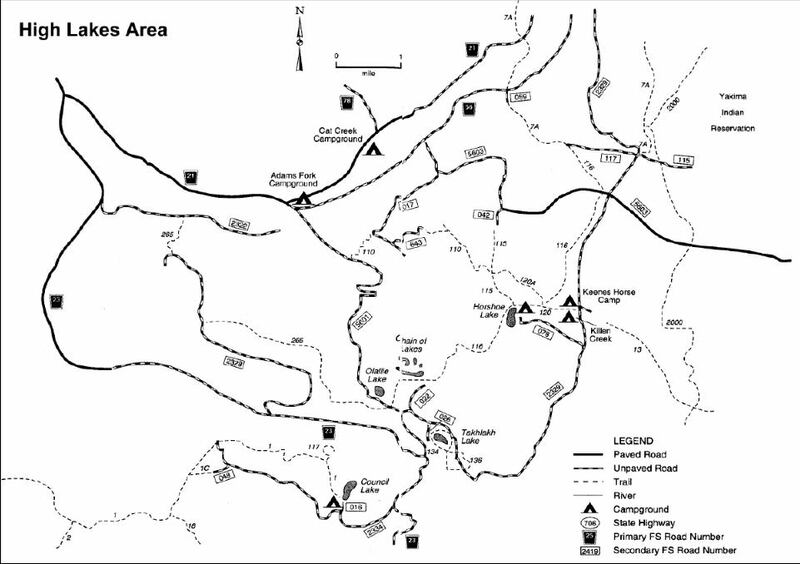 The campground consists of two loops containing a total of 13 camp spots. 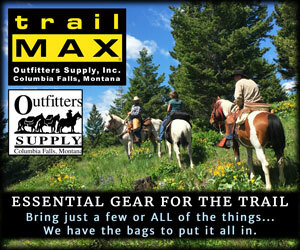 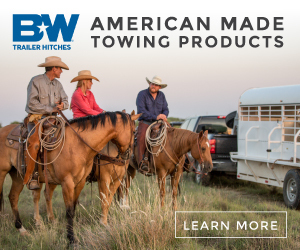 The old loop is best suited for pickup campers with small trailers. 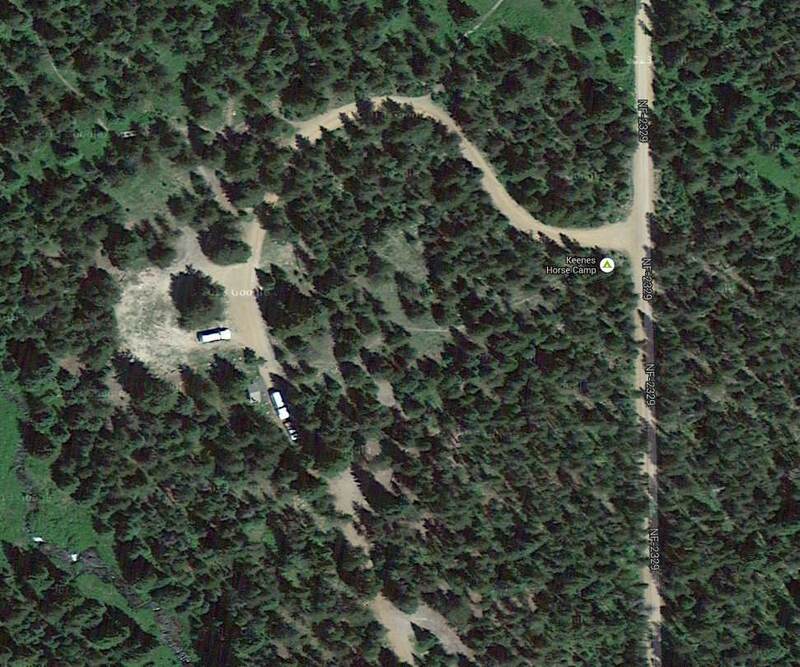 There is a newer loop that can accommodate larger rigs. Camp amenities are limited to centrally located vault toilets, and stock water. 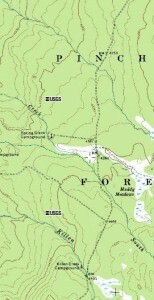 Only stock water is available, no potable water. A concessionaire operates this fee camp for the Forest Service. 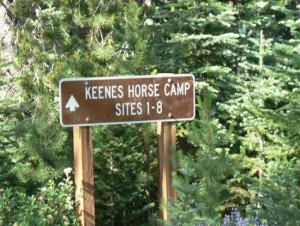 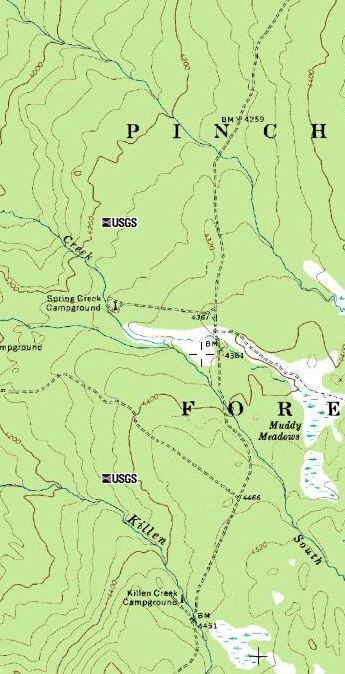 Keenes horse camp is located on Spring Creek just outside of the Mt. 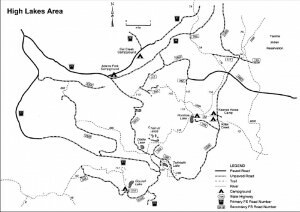 Adams Wilderness Area, with access to a large number of trails. 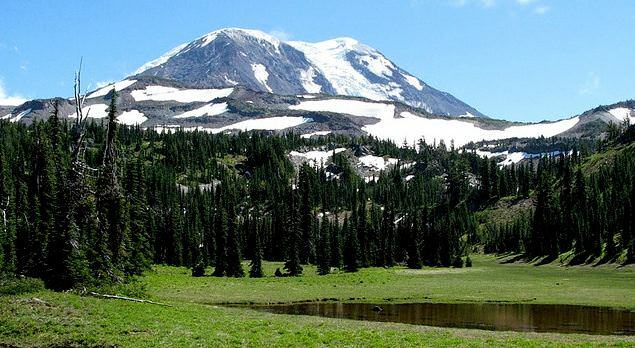 The camp sits at an elevation of 4,354 ft so access is limited to the summer months and varies by the amount of snowfall that must melt before the trails are passable.